By accessing this website (https://www.southernpPumping.com.au), you acknowledge the terms and conditions expressed herein. We reserve the right to change this policy at our sole discretion and without notice. Southern Pumping Specialists does not collect any personally identifiable financial or health-related information. We do not intentionally collect information from children under the age of 13. Southern Pumping Specialists owns the collected information and will not sell, trade, or rent the information to others. We may use the information to continue contact with the user. This may include contact such as follow-up calls, e-mail correspondence, or mail correspondence to follow-up on the contact or to provide marketing information about promotions, new services, or important website changes. 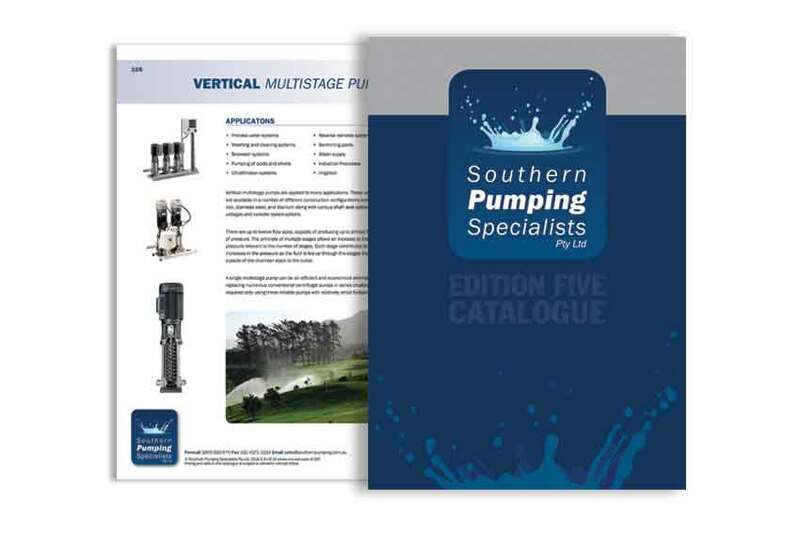 Southern Pumping Specialists may share this information with its business partners for the specific purpose of a promotion or service offering. Southern Pumping Specialists utilises industry standard methods and mechanisms such as firewalls, intrusion monitoring, and passwords to protect electronic information. Multiple physical security methods such as locking devices and 24 hour premise monitoring are also employed. Finally, access to PII is limited to a small number of personnel and on a need-to-know basis. 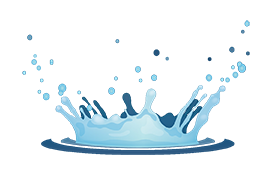 The Southern Pumping Specialists web site may contain links to other internet web sites. Southern Pumping Specialists neither controls nor endorses external sites and is not responsible for the content of such sites. This policy does not cover the privacy policies and data collection practices of non-Southern Pumping Specialists web sites. Based on the information a user has provided, Southern Pumping Specialists may send e-mail correspondence to the user. Each correspondence will contain an easy means to opt out of further correspondence.